Breaking news: not only Ke$ha can rock the dollar sign, but so do newcomer Kevin Michael in his new “meditative” mixtape. 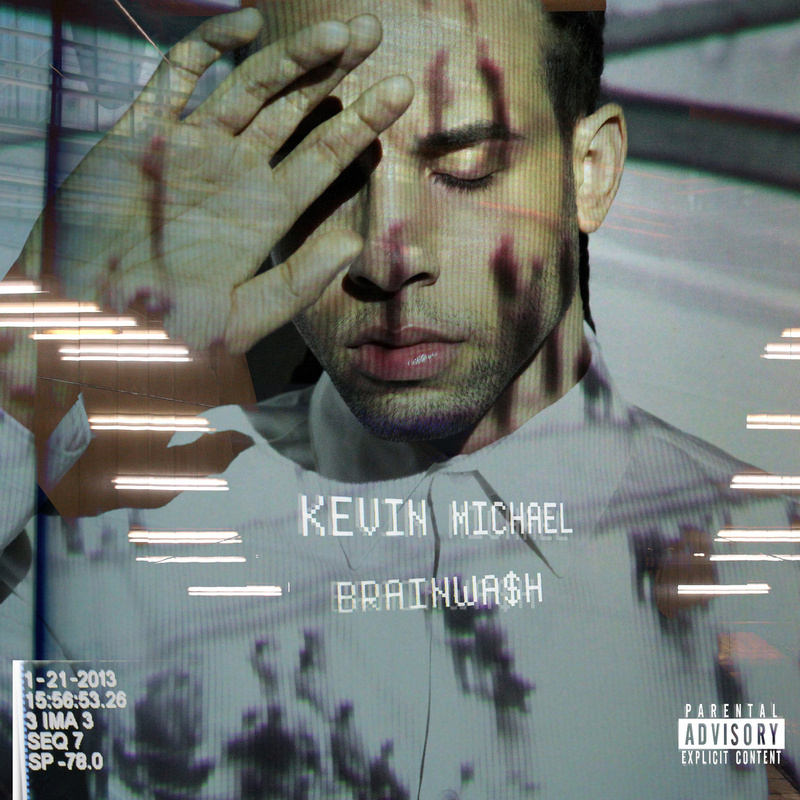 Channelling Justin Timberlake and at times, early Chris Brown, Kevin’s sleekly-produced collection “Brainwa$h” is a formidable alternative to the (sometimes annoying) dubstep-infested RnB music of late. The mixtape reinforces its creepy Orwellian concept with the “Theme Music”, which will concern the listener with his willingness to get brainwashed, despite the revelation that nothing has been real all this time. In an introspective fashion, Kevin smoothly segues with the slow jam “Sometimes”, searching for that one that can complement his sad existence. It’s safe to say that he has ultimately reverted back to everyone’s area of expertise – love – come the second half of the mixtape. 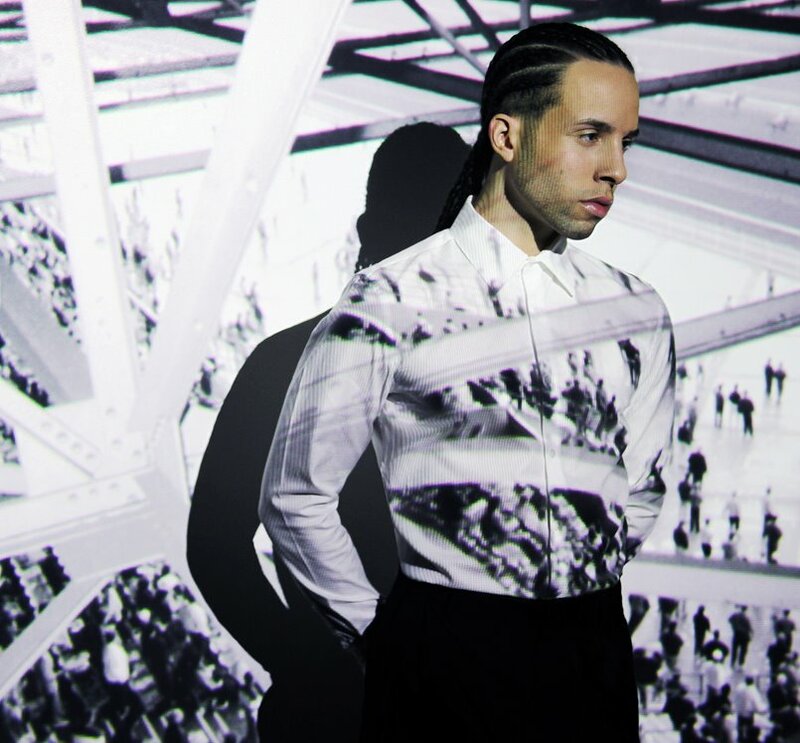 “Whoever U R” is one good vocal performance, “Numb” is a lite RnB piece you can jam to, and the instrumental stylings of “Memory Lane” are a pleasure to revel on. Once more, the mysterious ‘voice’ bades its farewell on “Goodbye Music”, a confirmation that the listener has already been brainwashed – but only by just how good Kevin’s music actually sounds. Are you ready to get Brainwa$h-ed?